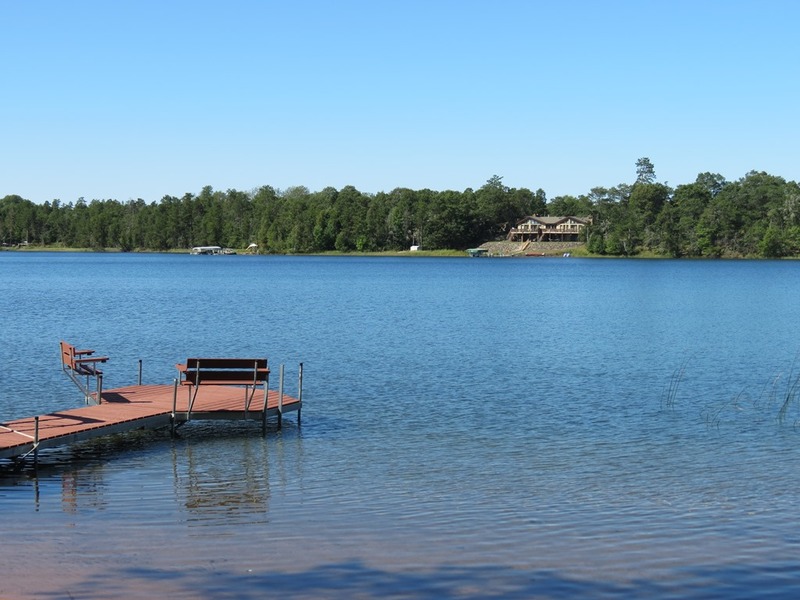 Bond Lake | Lakewoods Real Estate - New website under construction - coming Spring 2019! 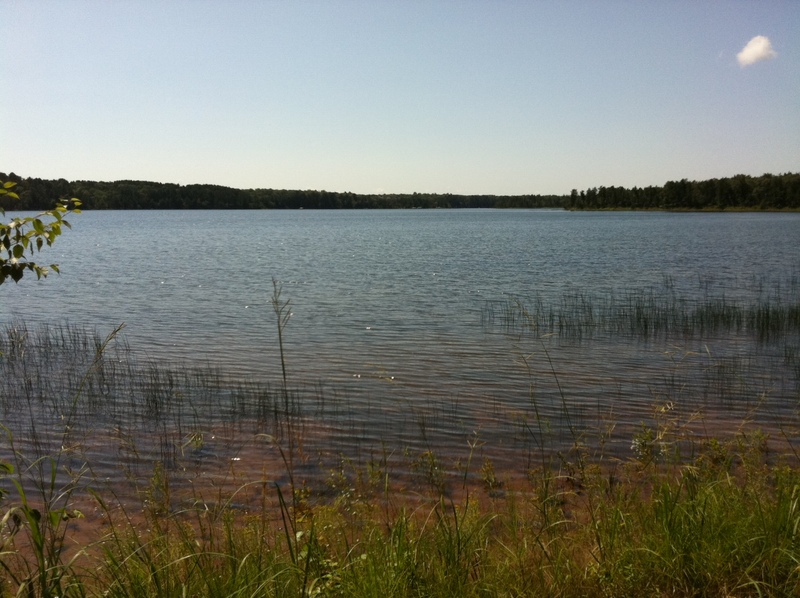 Bond Lake is a 293 acre lake located in Douglas County. It has a maximum depth of 67 feet. Fish include Panfish, Largemouth Bass, Smallmouth Bass, Northern Pike and Walleye. The lake’s water clarity is very clear with a disk clarity of 20 feet.